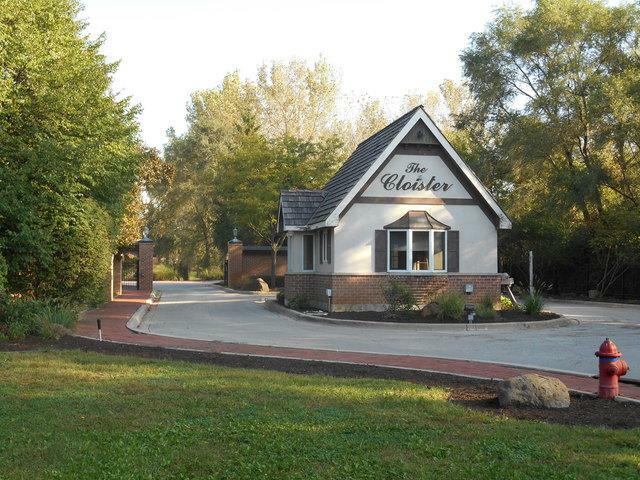 The Cloister is a gorgeous, up-scale gated community, surrounded by nature, but convenient to all things urban. 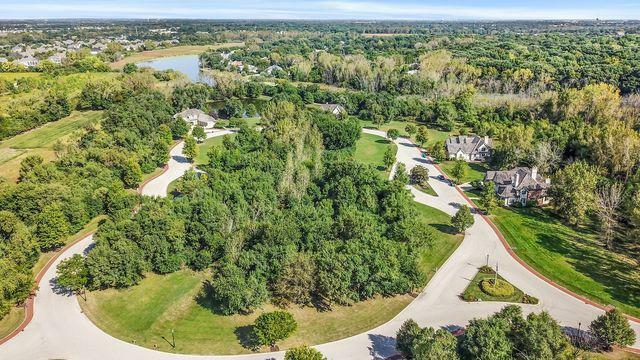 Adjacent to Forest Preserve, with mature trees, abundant wildlife, and stately homes, this is a neighborhood that you will be proud to call home for years to come. 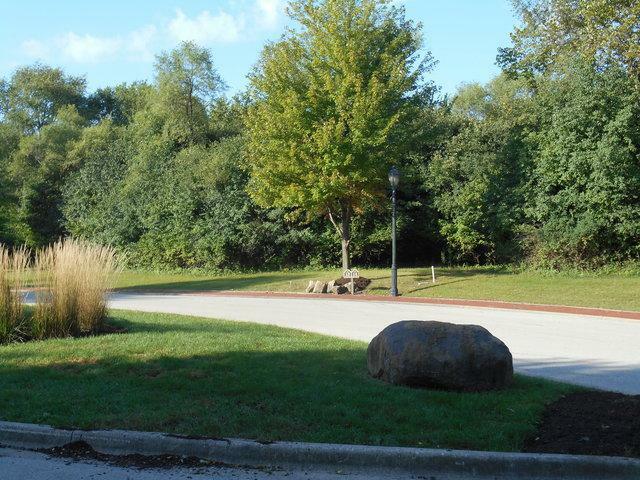 Lot 13 consists of 1/3 acre, and backs up to vacant farmland. 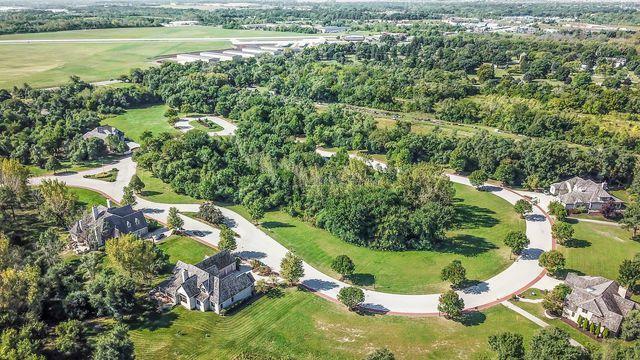 Originally priced at $136,000, this offering presents an opportunity to build a dream home, in a wonderful location, at a price that cannot be beat! Can be combined with part / all of Lot 14 for a truly estate-like setting. See drawing and price list for information on other lots for sale.